Enjoy a delicious meal and a refreshing drink with your mates at The Valley Tavern in Niagara Park. 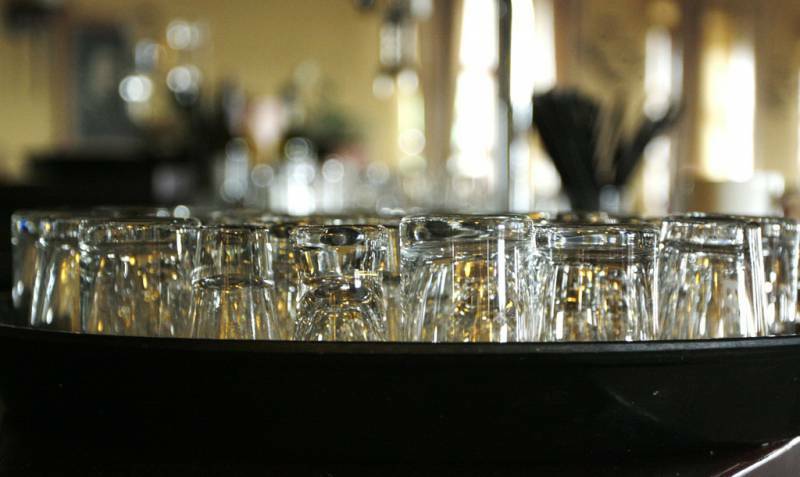 Our friendly staff offer excellent customer service, and our relaxed atmosphere makes us a popular Niagara Park pub destination. We offer regular specials and our menu caters for all tastes and appetites. If you want to enjoy a delicious and affordable bistro meal, make The Valley Tavern your next destination.